The life of an athlete is laced with hard work, discipline and consistency. These three traits are necessary to achieve success in numerous areas of life, but it is through the physical competition of sports where these characteristics truly shine. 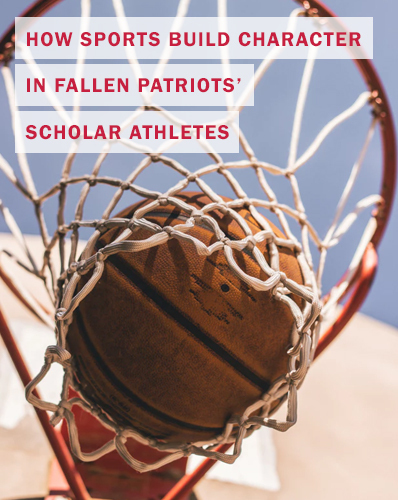 Children of Fallen Patriots Foundation is proud to introduce you to some scholars who have learned how to excel as both student and athlete during college.